J.B. Pearl is a registered dealer of the following seed brands. We have are happy to treat and deliver soybeans via bulk, mini bulk/pro-box. Seed tenders available for farmer use. 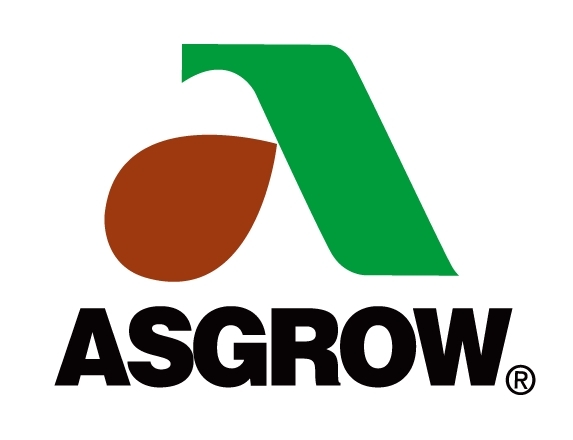 For over 40 years, Asgrow has been committed to helping farmers get the most consistent performance from their soybean acres through innovations in seed and high-yield practices. You can find those details on this site along with the latest products, practices, tips and beneficial agronomic insights. 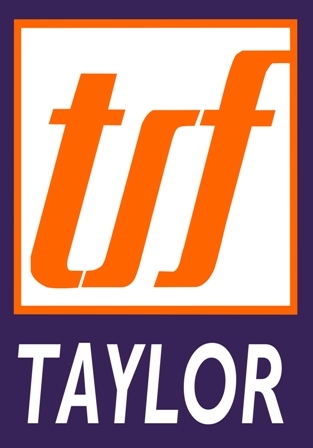 Founded in 1981, Taylor Seed Farms is nestled in the extreme Northeast corner of Kansas in White Cloud. Our independent, family owned business has thrived in an industry now dominated by huge corporations. We believe there is still a place for honesty, integrity, excellent genetic performance and personalized customer service. We only succeed when you succeed. 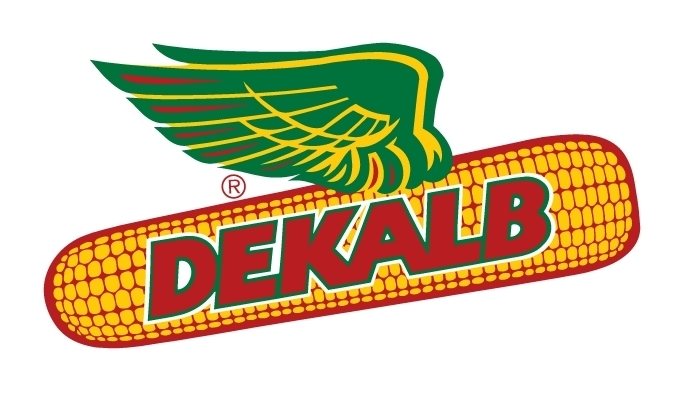 At DEKALB®, we focus our energies on doing all we can to move your corn expectations forward by improving performance no matter the challenge. That mission has made us an industry leader for over 100 years. You can use this site to explore our commitment to innovation, where we’re heading and the many ways we help you achieve the yield performance you demand from your acres. Since 1936, we have focused on only one thing. Corn is our passion and that is why our Corn Specialists make your success a personal challenge. In fact, their ultimate goal is to help growers achieve maximum results out of every bag of AgriGold. We realize superior performance starts with superior genetics. On the website you will learn more about our research program and why we are so confident in our results. Great genetics do even better if they are managed properly. AgriGold products are supported by one of the best Agronomy teams in the industry along with detailed information on every product in nearly any situation. Our goal is to maximize your yield whether you are planting a PLATINUM, LIMITED or REGIONAL product! Finally, the ultimate proof of our success is in the results on your farm. Each year we have thousands of satisfied growers and we are inviting you to become a part of the AgriGold team.